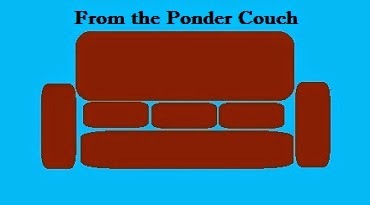 From the Ponder Couch: Let's Go Out to the Lobby to Buy Ourselves Some Shirts! Let's Go Out to the Lobby to Buy Ourselves Some Shirts! Since then I made 2 more ads! That's what I've been up to! Shilling for myself! You could buy a shirt, a music, or just give me money for being me!